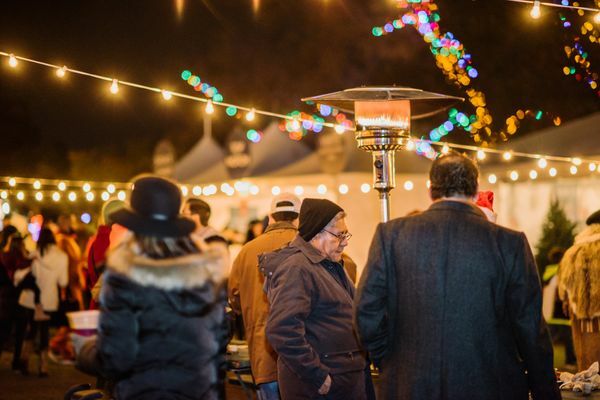 The Best Way to Celebrate the Holidays in Austin. 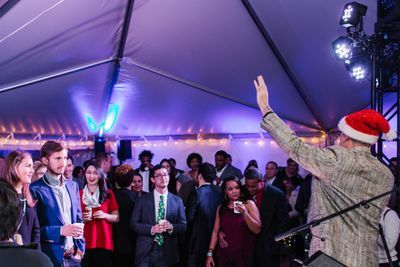 Shake up your annual holiday party bash. 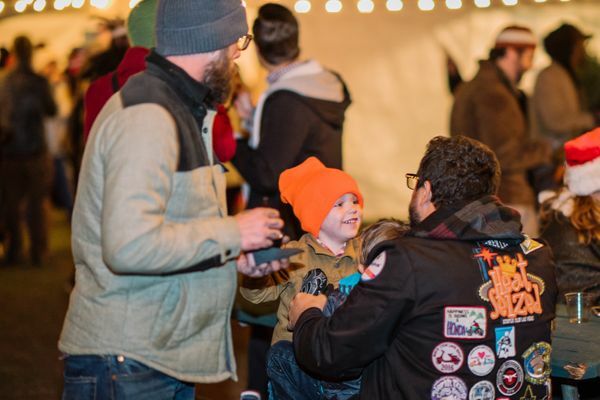 Gather with your group under the stars and millions of twinkling lights for a unique, one-of-a-kind holiday party in the heart of Austin, Zilker Park. 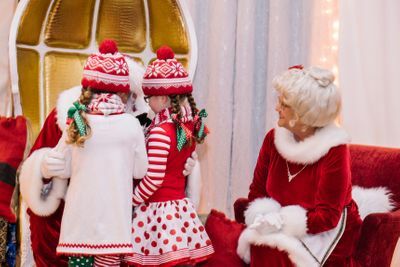 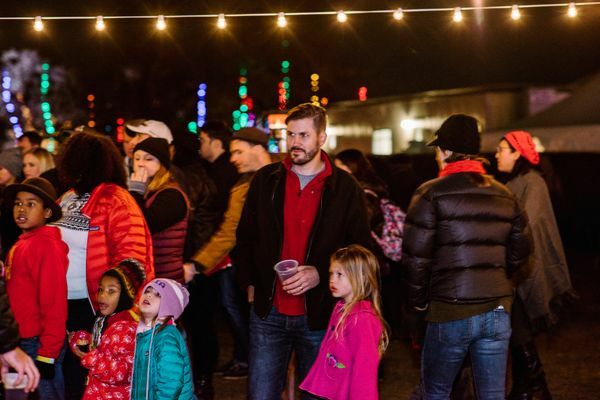 Reserve your 2019 Holiday Party Venue at the Austin Trail of Lights Today! 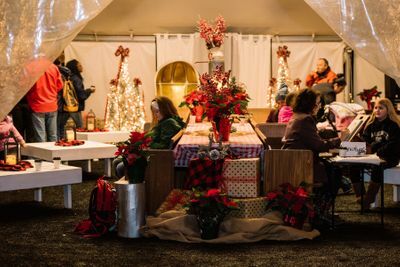 The Trail of Lights holiday party spaces are located adjacent to the Zilker Stage and Yule Log. 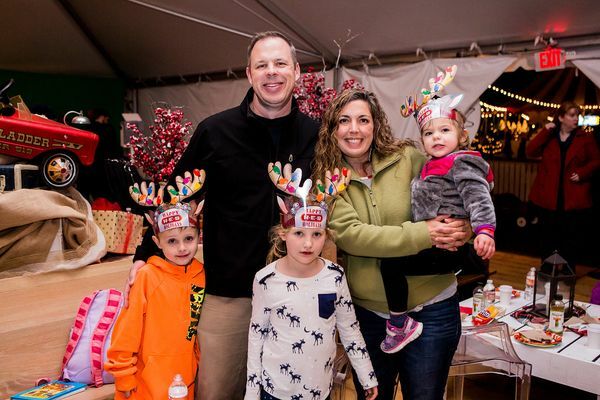 Holiday party guests enjoy early access to the Trail of Lights one hour before the general public. 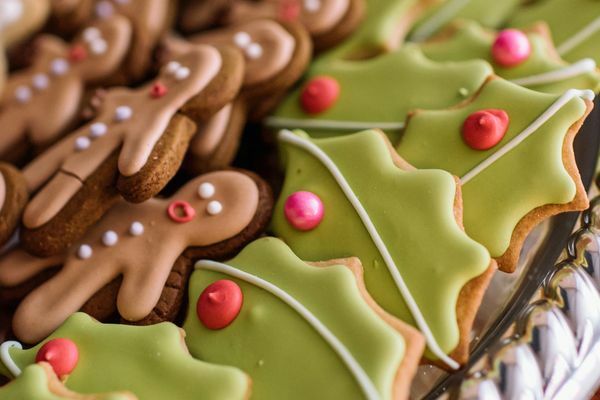 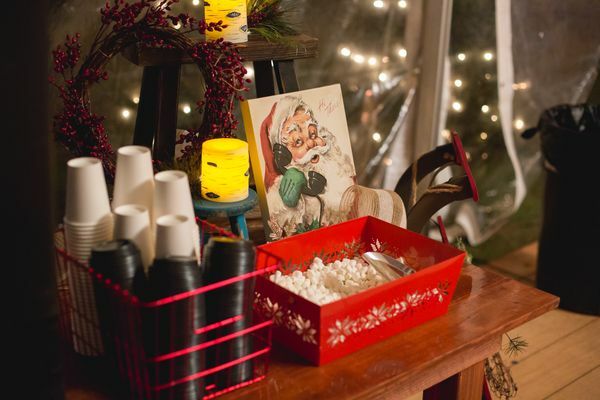 Every holiday party includes cocoa and cookies for guests. 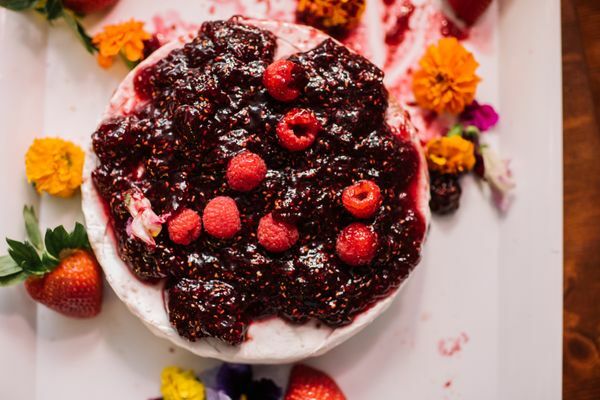 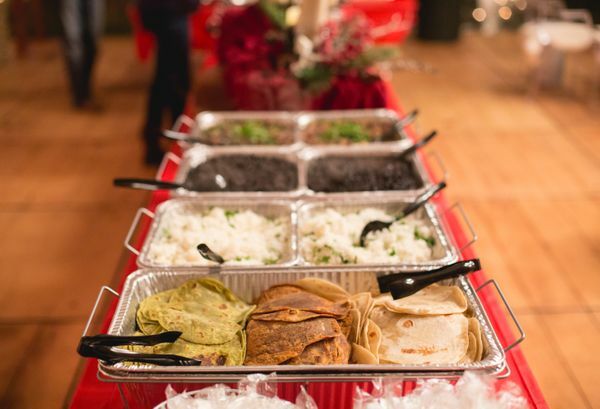 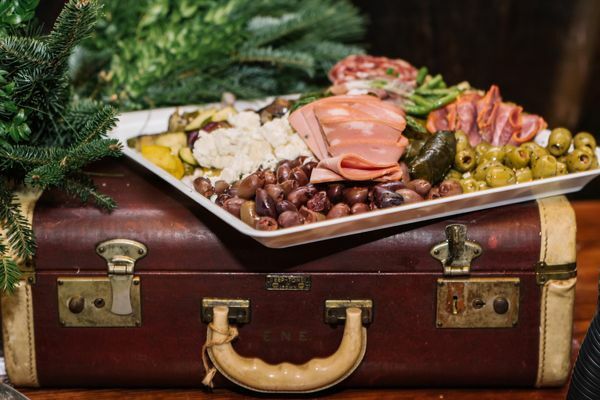 A variety of full service catering options can be found on our Holiday Menu featuring some of Austin’s local favorites. 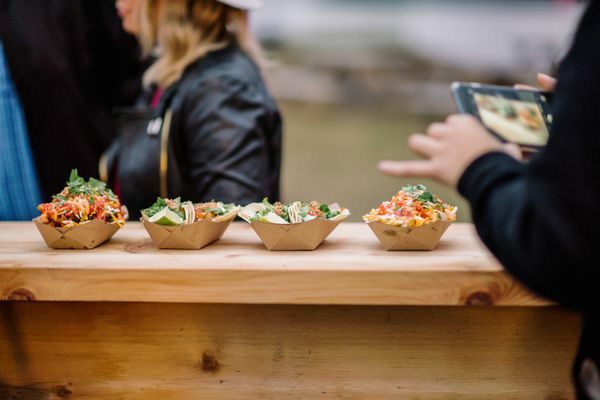 For information on catering pricing, please contact us for a customized quote. 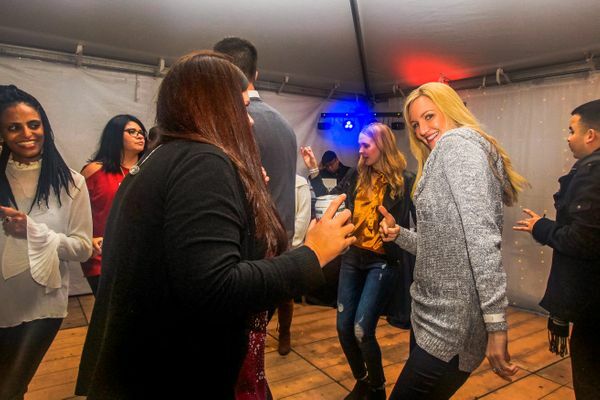 If your guests need more than 2 million lights, 65 displays and interactive experiences, we offer an array of additional entertainment options available within your private party tent to make your party one to remember.